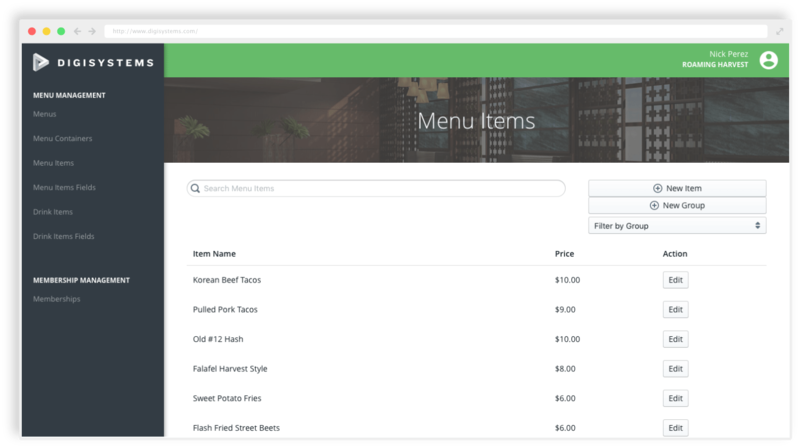 Digisystems is an online menu management system that makes it easier to create and manage your restaurants menus from anywhere - and makes it even easier to distribute them in any format best suited for your customers. 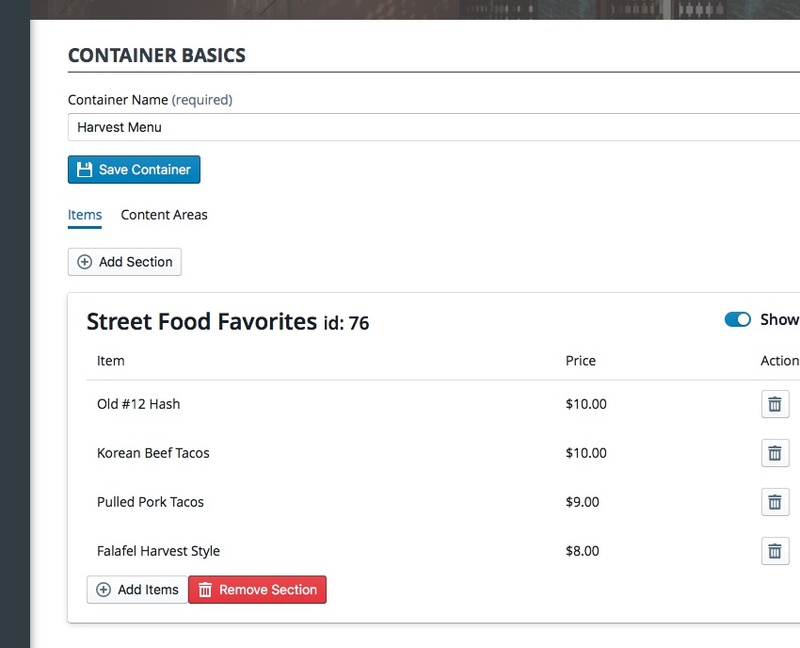 Instead of creating duplicate menus for each medium, simply create a **menu container** containing all of your categories and menu items, and easily set them up to automatically update on your website, FB page, paper menu and more. Accept customer membership signups through your website, mobile app, or on premise. 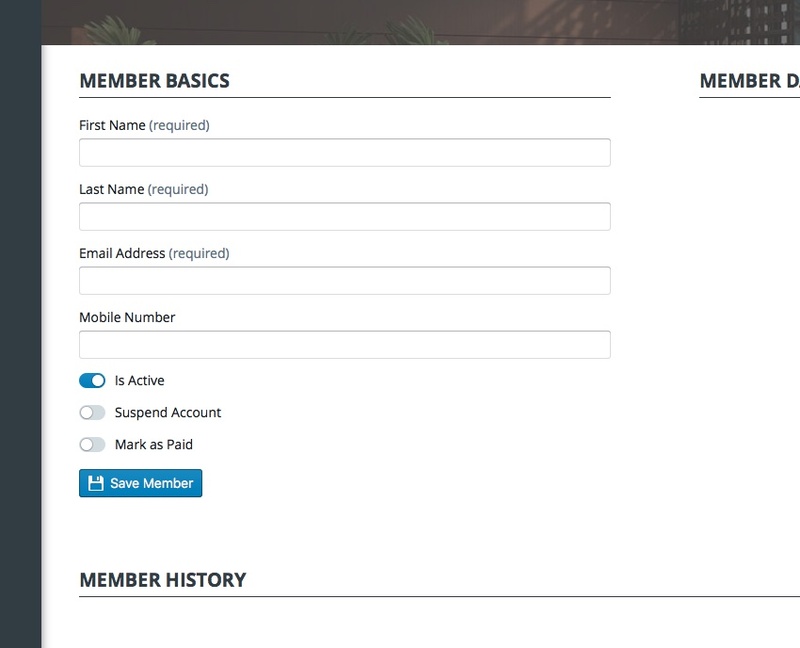 Control member IDs, create custom fields, or using our API, create custom functionality with membership data. 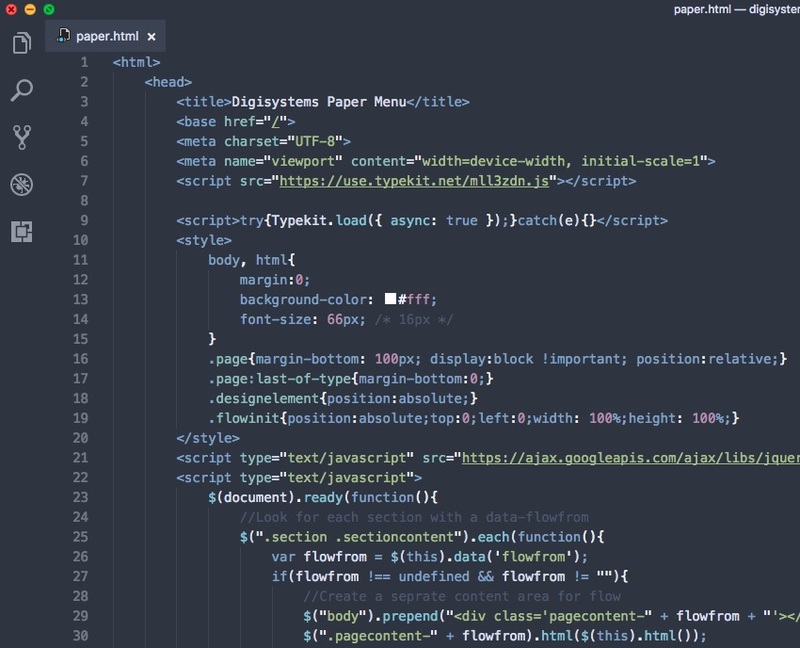 Use HTML and CSS to create custom designs for your paper, web, and digital signage menus, or use the API to create entirely different solutions. Do you have questions on functionality or pricing, or want to see a demo? Use the form below to contact us!